Stephanie Tyiska, L.OM, Dipl.Ac. & CHM is licensed in Pennsylvania and board certified in acupuncture and Chinese herbal medicine by the National Certification Commission for Acupuncture and Oriental Medicine (NCCAOM). An Honors graduate of Tri-state College of Acupuncture, she also has a BFA from the University of Michigan and an MFA from Tyler School of Art, Temple University. Stephanie offers a very patient-focused approach to her practice. Every effort is made to make your acupuncture treatment a relaxing experience. In the first visit, she will ask you about your diet, work and daily habits and may recommend changes in your lifestyle that will help to increase the effectiveness of the acupuncture. Since Stephanie also maintains her own pharmacy of herbs, customized herbal formulas may be incorporated into your treatment. As a faculty member at the Won Institute of Graduate Studies in Glenside, PA, Stephanie teaches and supervises Interns in both the acupuncture and Chinese herb programs. 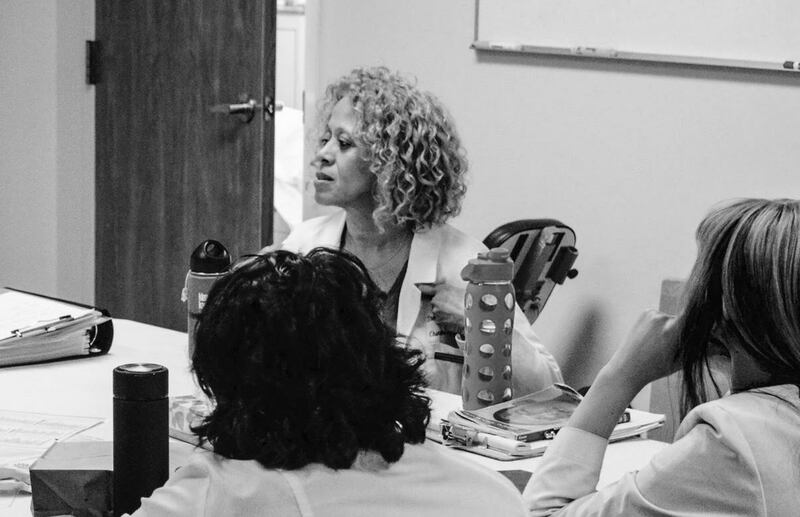 Her Clinical Skills classes, in the acupuncture program, focus on the use of moxibustion, cupping, gua sha and Japanese electrical stimulation protocols. In the Chinese herb program, her classes include a study of the Shang Han Lun (2nd century Chinese medicine classic) and an intensive Kampo (Japanese herbal medicine) Abdominal Diagnosis course.